The title track "Proggo" features is true to it's name being a progressive banger with an irresistible, low-slung bassline and big breathy reverbs. Glitch and gated vocals ramp up the emotion while beauty chords come in to make for an epic breakdown. Proggo's pounding percussion makes it perfect for that 1AM-3AM slot when everybody is ready to put their hands in the air, and lose their stuff! 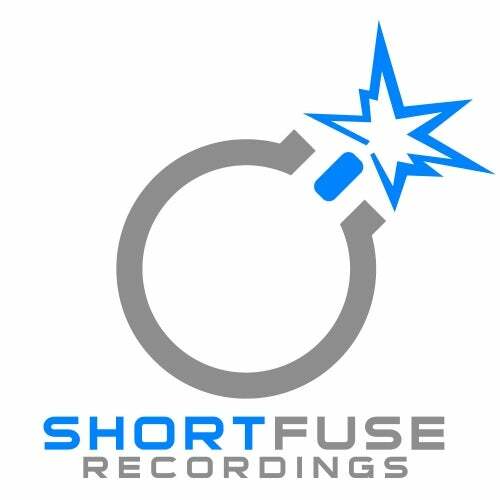 On the B-Side "Feeling Infinite" takes you on a journey from it's string filled intro to a deeper progressive number. The main breakdown features swirling synths breaking into a rhythmic, gated arp. This is feel good music. 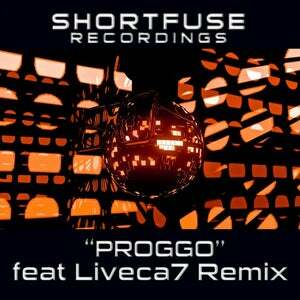 On the remix, Livecat7 brings his own Electrohouse take on "Proggo" with a techier vibe. This is great stuff for the club, as the anticipation builds and builds before riding that simple, but very effective bass.